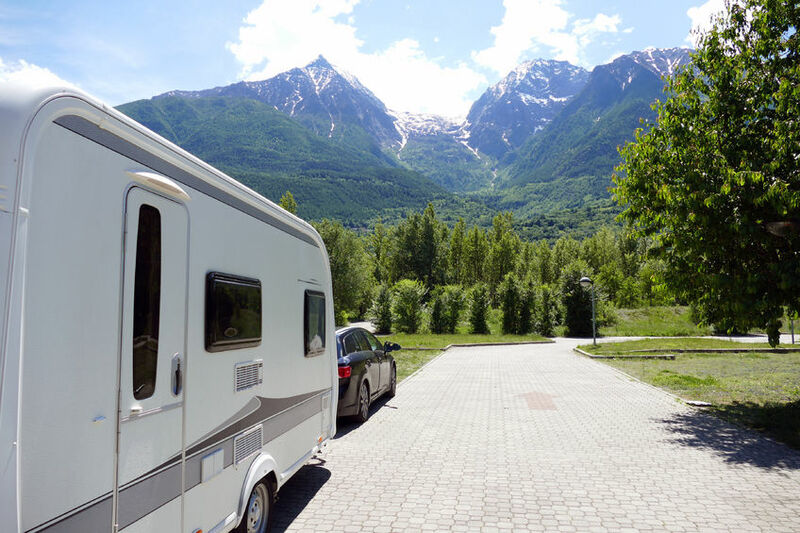 What a great feeling, there are signs of sun, talk of holidays and soon it will be time to take your caravan out for the first trip of the year. But before you do, make sure your caravan or motor home is ready. When your caravan is standing for long periods it’s advisable to rotate the wheels regularly to avoid prolonged pressure on one point warping, cracking or bulging. Checks your manufacturer’s handbook for recommendations and top up the air as stated. Damp – it’s a caravan owner’s worst nightmare. Most early signs of damp can be fixed by simply letting the air circulate or even using a dehumidifier. We suggest starting the season with a full upholstery clean which will freshen any stale smells as well as giving that rewarding spring clean feel. Whilst we are talking about spring cleaning, it is as important on the outside. It will not only make your caravan look much better but keeping on top of the cleaning will help hold its value as well as helping you spot any scratches or scrapes. In order to keep your corner steadies in optimum working order we recommend greasing them after regular use or a break such as the winter shut down. If you haven’t already got your caravan security up to scratch MotorNuts recommend a range of security products depending on your requirements. A hitch lock, or even a wheel clamp or security post are all excellent visible deterrents as well as being insurance approved and recommended. Posted in Advice on 3rd April 2017 .